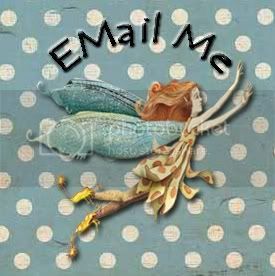 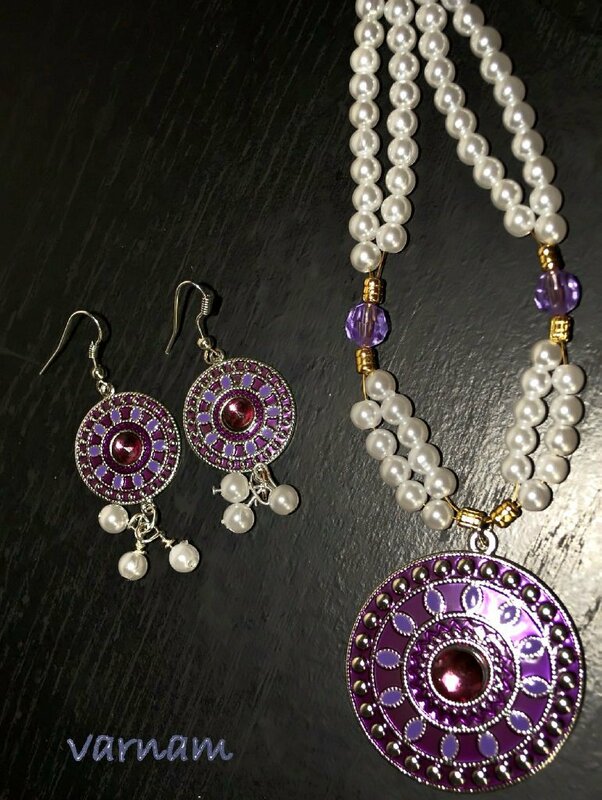 Saheli: You are doing very well with jewelry making. This is very regal and looks well made. 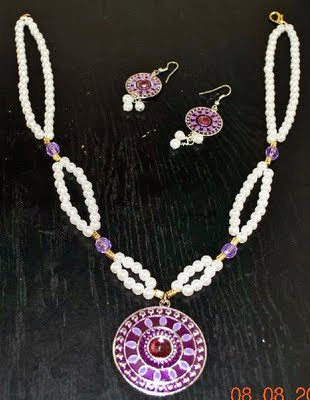 Loved the pearls...and you made a fab jewelry set...the combo is so royal!! thanx all.all ur words inspiring me to create more.